The news comes from John Gruber on a Branch threadhinting at possible delays in the iOS 7 development, and Mac OSX 10.9 engineers being told to halt their work and lend a hand. 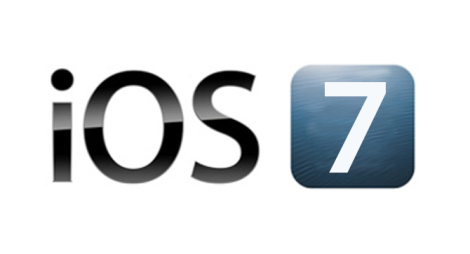 While it was widely expected that iOS 7 would not see any drastic changes due to the reshuffle at the top of Apple only occurring a few months ago, and it assumed Apple could not turnaround major changes in iOS 7, this is exactly what it sounds like Apple are trying to pull off. However, whilst we may see some UI design changes, the underlying API’s may not have had the same attention, as these are not directly consuming facing and can go relatively unnoticed if not changed, buying Apple some time perhaps till 7.0.1. An overhauled UI would certainly take any emphasis away from hardware expectation, and may be the focus Apple need to release a rather predictable iPhone 5S, or perhaps skip it completely? Either way, it sounds like Apple is working on something special for iOS 7 and are recruiting everyone they can to help out, leaving OSX 10.9 at risk of delay. The last time a delay of this kind was experienced was just prior to the original iPhone being released, and we all know how that blew us away!